3 bedroom in Eastman Village, Apartment - (Plot 94). A bright 5th floor, 3-bedroom, 2-bathroom apartment with floor-to-ceiling windows, underfloor heating and plenty of storage space. The dual aspect open plan living/dining area includes a fully integrated, handleless kitchen and opens out onto a terrace The master bedroom has an en suite with shower. Eastman Village is an exciting new residential development in Harrow that was home to the Kodak factory for over 100 years. The development is a 10-minute walk to Harrow & Wealdstone station, served by the Bakerloo line, Overground and National Rail. From there you can reach Euston in 13-minutes, Oxford Circus in 25 minutes and Bank in 30 minutes. 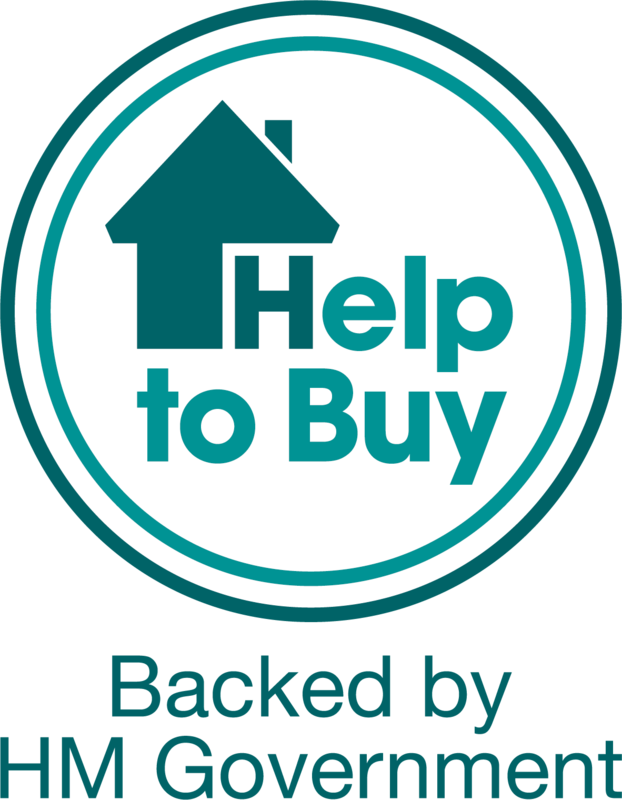 1, 2 & 3-bed apartments and 3 and 4-bedroom houses are available with London Help to Buy and will be ready to move in from late 2019. All homes will have a terrace or balcony and access to communal gardens and a new park.